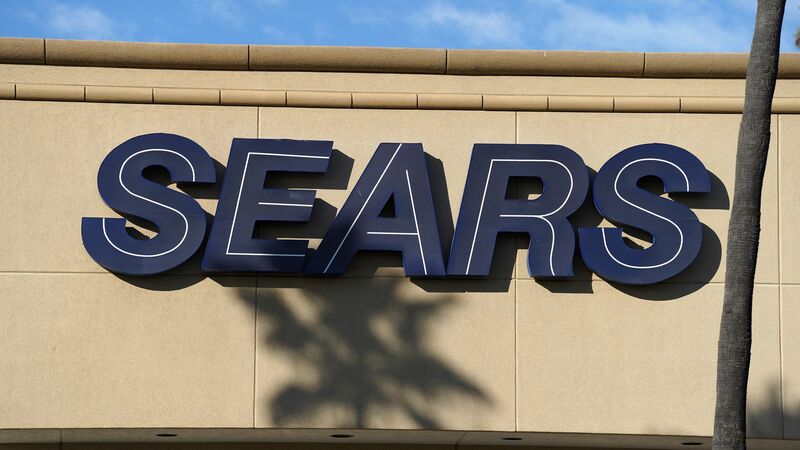 Sears Holdings Corp. is suing its former chairman and CEO Eddie Lampert and a handful of former board members, including U.S. Secretary of the Treasury Steven Mnuchin, for allegedly stripping the company of $2 billion in assets, reports CNBC. Details: Sears is also filing suit with Lampert's hedge fund ESL Investments, where Mnuchin was previously a director. The suit alleges Lampert and members of the fund's board instructed executives at the retailer to manufacture false financial projections that would imply a company turnaround, despite no plan for profitability and the company's accumulation of more than $7 billion in debt, per the Wall Street Journal. "Had defendants not taken these improper and illegal actions, Sears would have had billions of dollars more to pay its third-party creditors today and would not have endured the amount of disruption, expense, and job losses resulting from its recent bankruptcy filing." Sears claims Lampert declined a $1.6 billion offer for Lands' End and the Tommy Hilfiger investment group. Instead, the allegations, per CNBC, suggest: "Lands’ End was distributed to Lampert, ESL and other Sears’ shareholders for no consideration, following a prespin dividend of $500 million. On the stock’s first day of trading, its value topped $1 billion, with Lampert’s share worth at least $490 million. The stock currently has a market value of $591.3 million." The case also suggests that Lambert approved the sale of 266 of Sears' most profitable locations to Seritage Growth Properties — a real estate spinoff he created — for $649 million, which was below market value, per CNBC. A spokesperson from ESL Investments Inc. told Axios: "ESL Investments, Inc. vigorously disputes the claims in the debtors’ complaint against ESL," and the allegations are " misleading or just flat wrong." 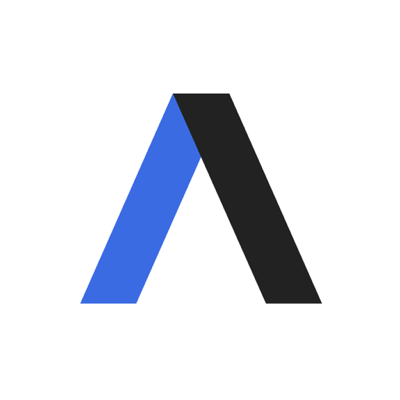 The big picture: Lampert was Sears’s biggest shareholder and its biggest creditor before it entered bankruptcy protection, Axios' Felix Salmon notes. As the company’s biggest creditor, he ended up owning the company in its post-bankruptcy incarnation. But as the company’s controlling shareholder pre-bankruptcy, he is vulnerable to lawsuits from disgruntled lenders who lost billions of dollars. Secretary of the Treasury Steven Mnuchin says the U.S. government is willing to accept penalties if they don't fulfill their commitments to the U.S.-China trade deal, reports Bloomberg. Details: At an International Monetary Fund meeting in Washington, D.C., Mnuchin said both countries have commitments they are working to honor, and both should face consequences if they don't uphold their respective ends of the bargain, per Bloomberg. The U.S. and China are currently in talks about the possibility of holding more in-person meetings and Mnuchin has said progress is being made to put an end to the 9-month trade and tariff war.